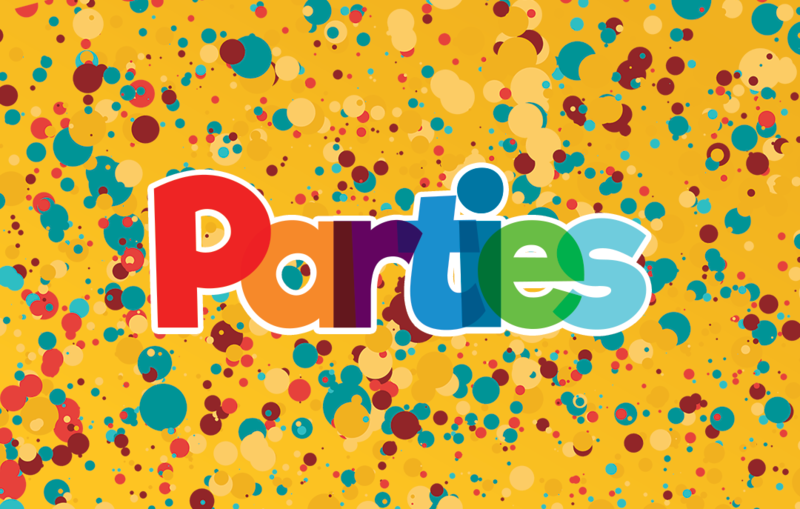 We know how hard it is to plan a child’s birthday; from finding a great value venue, to planning party games to keep all children entertained. We’ve got it covered! We combine our experience from our great classes with bags of enthusiasm into a special package for your child. Two action-packed multi-activity rugby themed sessions, mixed with some downtime for toasting the birthday child, this is a truly unique party experience! All this for only £120! If you’d like to enquire about one of our fantastic Rugby Stars parties then please complete and submit the form below. We’ll get back to you within 48 hours!